What is it about Nepal that makes it one of the very best hiking destinations? The reasons are numerous. Nepal is home to the world's highest mountains. Apart from Mount Everest it has seven other mountains over 8000 m high. Thanks to the excellent facilities, and the friendly Nepalese who speak excellent English, these giant mountains are brought amazingly close to the average hiker. Long distance walking in Nepal is simple and always rewarding. Landscapes are diverse and exotic, ranging from tropical rainforest to alpine extremes and everything in between: barren plateaus, rice terraces, spectacular rhodondendron forests in full bloom. Many treks pass through several different biotopes. Nepal's population is a colourful patchwork of a multitude of peoples, each with their own language, religion and customs. As a result you will come across fascinating towns and villages, meet interesting people and get the opportunity to make beautiful pictures. One hiker, upon returning to Nepal after 10 years, lamented: such a petty that all those ingeniously fabricated rope bridges have been replaced by cold steel cables. Someone else went along to remark: too bad people don't dress traditionally anymore as they used to 20 years ago. Where upon another complained about something else which had disappeared since 30 years ago, etcetera. It is useless to mope about change; Nepal is not a museum, but a country where people dream of progress as they do in any other country. 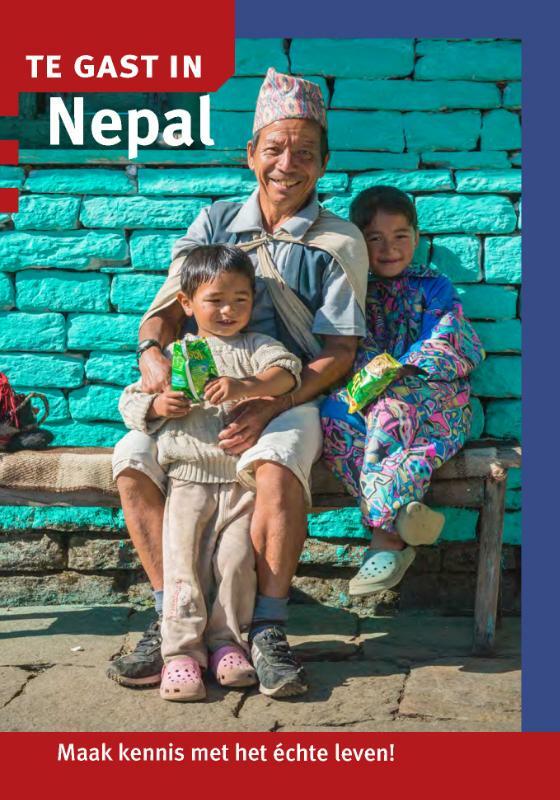 The Nepalese watch television, read newspapers, access internet and use mobile phones, and are no less well-informed on what's going on in the world around them than you and I are. Change may cause some areas to become less interesting for hiking, whereas by contrast other areas may gain in interest as a result of change and development. The differences between various treks and hiking areas are vast. Some treks, for instance in Mustang, are only possible in a fully organised way, taking along the whole lot including porters, tents, guides, provisions, etc. Other treks, like hiking up to Everest Basecamp, can be done on your own in a relaxed way, walking from one teahouse to the next. In between are a range of hikes requiring more or less preparation. On top of all this you should get yourself registered at the Trekking Information Management System (TIMS), in return for which you will receive a Certificate, which is also checked regularly along the way. The first type of trekking permit must be applied for well in advance. The second type and the TIMS Certificate are often also available at checkpoints, although you will pay less if arranged in advance. Climate in Nepal is defined in terms of wet and dry seasons. The wettest monsoon season is in June, July and August, when hikers are few. Mountain tops will be hidden behind clouds and paths are muddy and teeming with leeches. In the months before, from March until May, heat and humidity are slowly building up. Deep into the Himalaya, towards Tibet, this is a great time for hiking and what's more, the rhodondendron forests will be in full bloom in March and April. In the months after the monsoon, from September to November, the weather is most stable and clear, with views at their most magnificent. As a consequence this is when the country is invaded by tourists. From December onwards you will meet fewer hikers. The north face of the Himalaya suffer a winter monsoon characterised by low temperatures and snow, making it hard and uncertain to cross high mountain passes. The south and east of the Nepalese Himalaya are not affected by this. 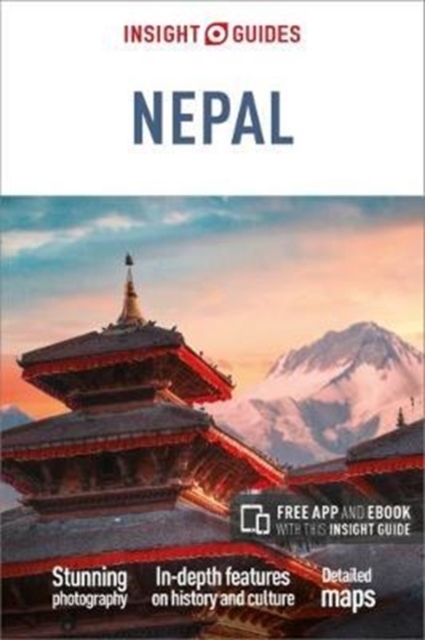 In short: except in the wet summer months, you can always go hiking somewhere in Nepal, and some even refuse to be held back by the wet monsoon. Reaching the hiking area of your choice can be a challenge. Areas near the capital Kathmandu, like Lantang or Helambu, are easily reached by public bus. If you are heading further out, a journey by bus may take several days. 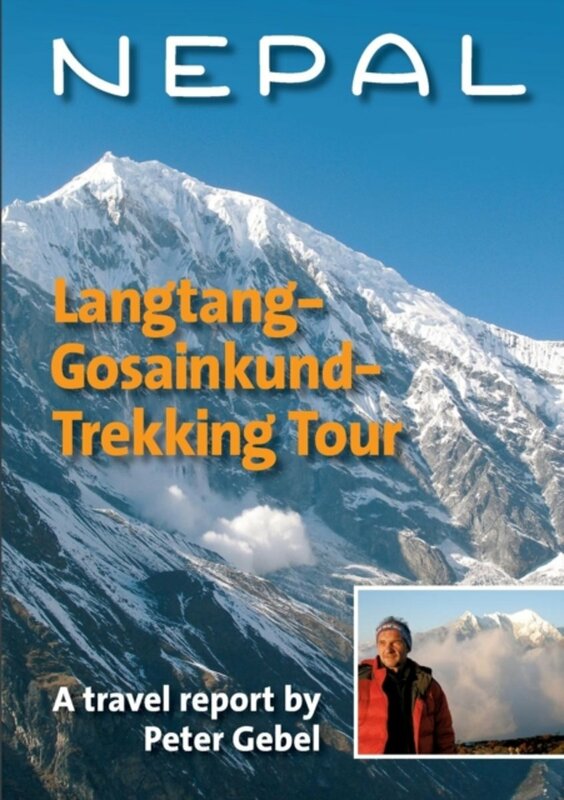 There are flights to many of the more popular trekking regions. 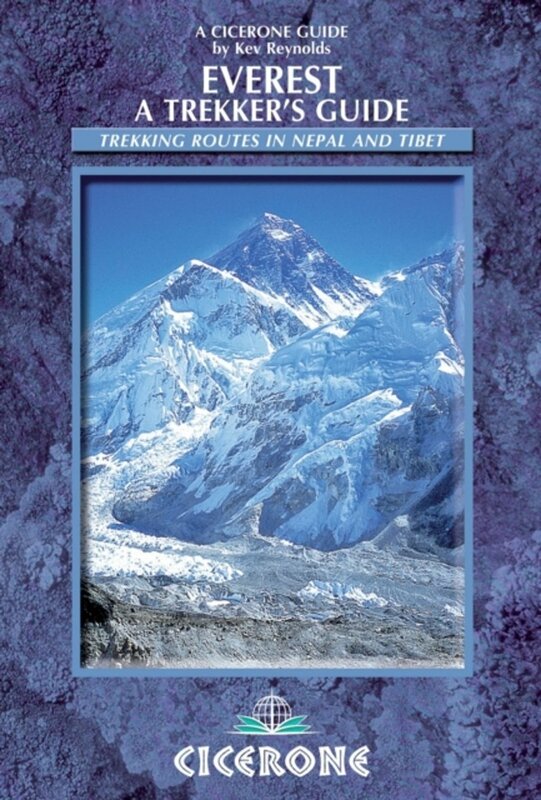 Plan at least two weeks for any serious long distance hike in Nepal. You need time to reach your final destination, and to hike back down again. In some cases you can hike in a circle (Annapurna), or take a return flight from your final destination. Time is needed to acclimatise at high altitude. You cannot cross a 4000 m high mountain pass on any Sunday afternoon, so allow for some time and spare days for the unforeseen. Two weeks is a minimum, but three or four is more realistic. In general, facilities are excellent. In popular hiking regions you will find marvellous teahouses or lodges, not only in the villages but also in between. Staying overnight is cheap, but as a guest you are expected to take meals too. During peak season, in October, it can be difficult to find a place for the night, and you may have to settle for a second choice hotel. This is the general picture of course; in the remote west and east of Nepal, where hiking hasn't boomed yet, quantity and quality of lodges is less. In most restricted area's, when hiking with a group, setting up camp every night is the rule. Can you hike alone in Nepal? Yes, definitely. Not in restricted areas, where you need to join a group tour. But particularly the popular hiking regions are quite safe, also for the individual hiker. Exceptions are the high mountain passes, but more about these later. Whether or not to hire a porter is mainly your personal choice. If you prefer someone to show you the way, to help you find a place for the night, and to carry the bulk of your luggage, do not hesitate to hire a porter/guide. No need to feel embarrassed, it is an ordinary profession, and many of these young guys will later have a career as guide or entrepreneur. Dozens, even hundreds of travel agencies are eager to organise your trek. 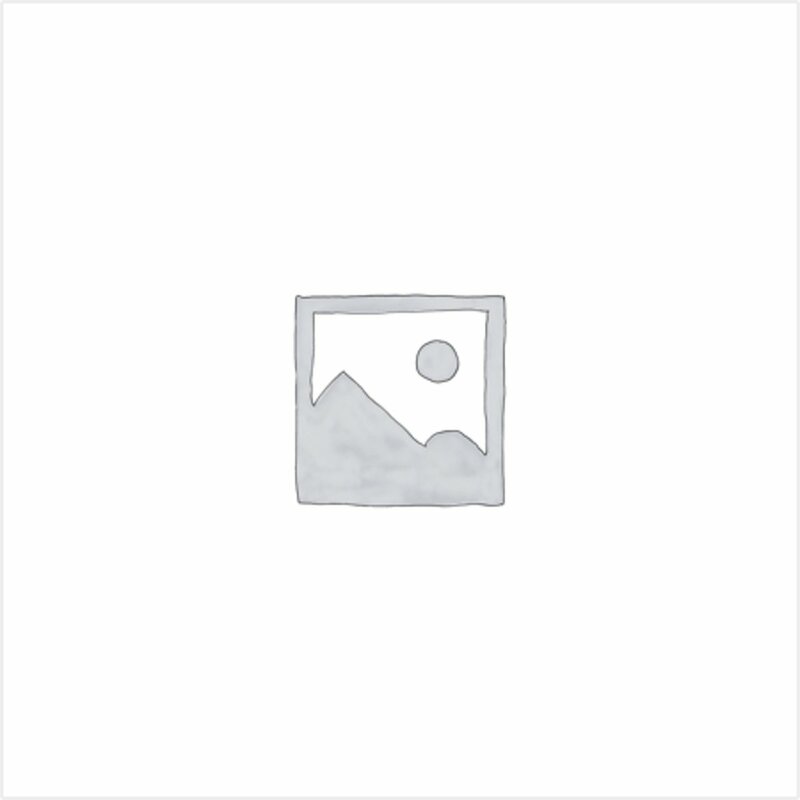 Prepare yourself well by reading good quality travel guides. Above we wrote Nepal is safe for the individual hiker. Of course, safety is a relative notion in any country in the world. But probably Nepal is safer than your home country. Are communist rebels dangerous? No, they never were, and now they have even joined government, adding the occasional fireworks to Nepalese politics. Can women safely travel alone? 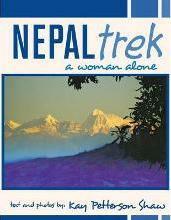 Yes, Nepalese treat all tourists, and women in particular, with respect. Many women hiking alone will hire a guide/porter anyway, for a safe feeling if not for convenience. Do not ever drink water from taps or streams. Filter your water, or buy it at a so-called "Safe drinking water station". If you buy bottled water elsewhere in any obscure little shop, always check the date and if it is sealed properly. Eat vegetarian. Stick to the national dish: Dal Bhat (rice and lentils). Don't eat fresh salads. Don't eat ice cream. Altitude sickness can be prevented: do not climb too much per day (400 – 800 m), and once you reach higher altitudes, walk much slower than you normally would, drink a lot and breath consciously. Never push yourself to the limit, not even to keep up with your companions. Nausea and headaches do not mean immediate danger, but are a warning to take a rest. Drowsiness and a “drunken” gait mean danger: serious altitude sickness is exceptional, but acutely life-threatening. The cold at high altitude is life-threatening. Bring a down-filled jacket, a warm cap and gloves. Wear sturdy, high mountain boots. If you plan to cross a high pass, don't go alone. Leave as early as possible and walk slowly at a steady pace. Bad weather is dangerous: do not head out, but wait for weather to improve. Keep in mind: many passes rise up well over 5000 m. We're not talking about an ordinary hike! 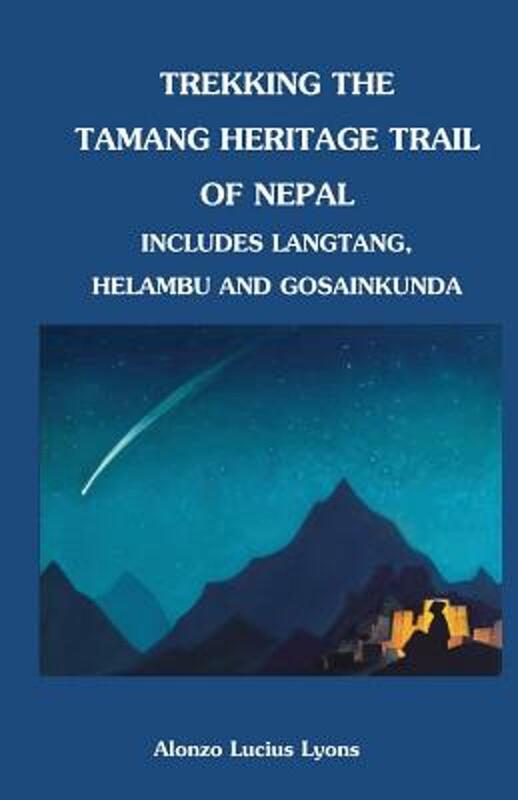 Other practical issues: Maps of hiking regions are available in Kathmandu and other large towns. Though not always very detailed and precise, most are adequate for the popular hiking trails. These trails are never marked, but to lose your way is virtually impossible because you will walk from one village to the next. 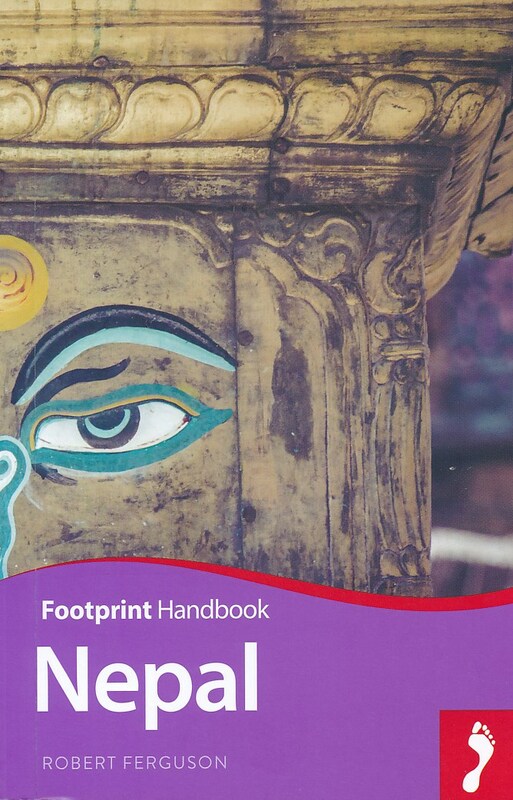 From the moment they can walk, every Nepalese can show you the way. Positive The mountains, the culture, the friendly people and the hospatility, who don't like that? Negative The unorganized living, and still developing. Positive Astounding mountain scenery, can be physically demanding due to altitude. Negative Too many people along Tea House-type paths which are almost too well maintained as villagers use them at all times. Positive Excellent hiking on ancient trails thru magnificent mountain landscapes and medieval villages. Negative Chaotic transportation on poorly-maintained roads. 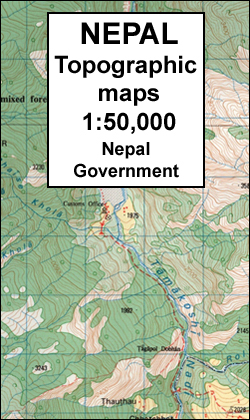 Unmanaged urban growth in Kathmandu and surrounding valley. Poorly designed and managed road construction in mountains. 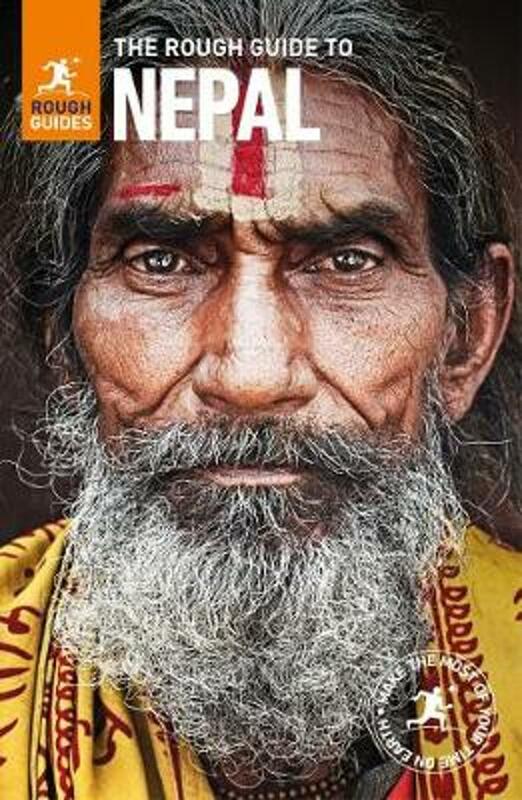 Interesting page about the different people living in Nepal. 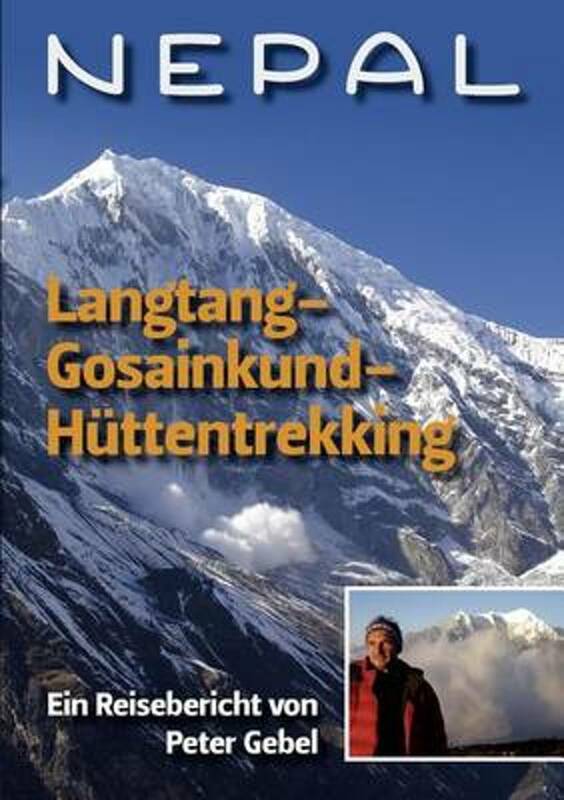 Part of the page is in English, and many treks are described. One of the better Nepal pages. 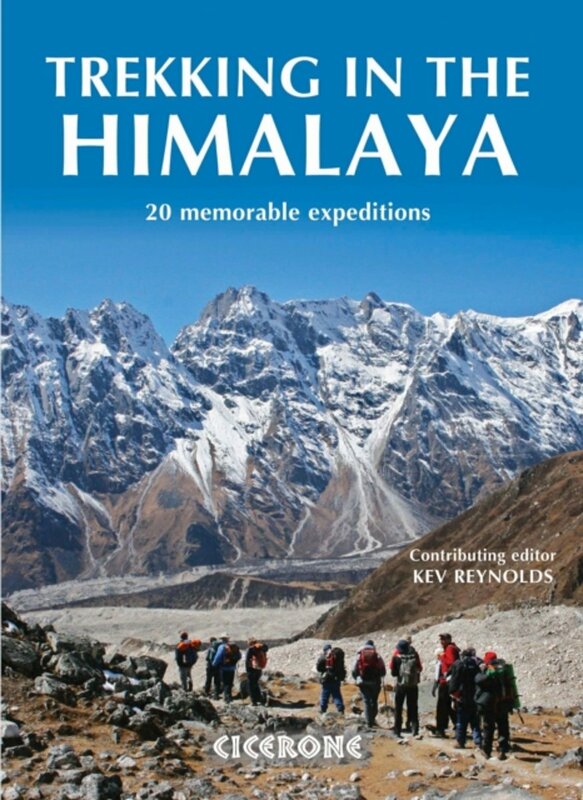 For first time trekkers and Nepal fanatics, the link can be useful. Bulletin Board for Nepal trekking. Drop your questions here.